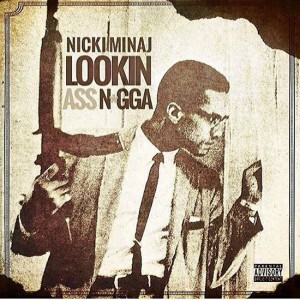 For the past few years we as a #HipHopEd community virtually come together and make suggestions of Hip-Hop songs that were released in the current year that we felt were “thought provoking.” We purposely don’t use terms like “educational” or “positive” because these terms can be extremely subjective and limit the creativity and critical thinking skills that are inherent in every true Hip-Hop Educator. 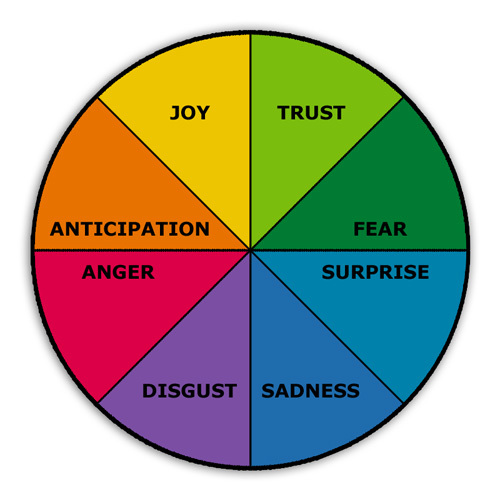 “Thought Provoking” is a term that speaks to the collaborative effort between the musical work and the educator to facilitate a teachable moment and or discussion through the analysis and evaluation of the musical work and the issues brought up through the overall interpretation. We strive to not make this a mere popularity contest or a selection of favorites based on aesthetics that negate the creativity and originality of modern day voices in our culture. It is our hope that this list will be a provocative one that you will find useful for your listening and continued development as an educator. There are some challenges to the process such as the number of followers an individual making a song selection has and the notoriety or lack thereof of the artist being suggested; but its imperfections still capture the human element that makes the list a living document that may look different if the suggestions were reviewed and agreed upon by a panel of “experts.” We simply counted the number (retweets) and (likes) for song suggestions from 9:00 pm Tuesday 12/19/17 to 3:00 pm Wednesday 12/20/17 EST. 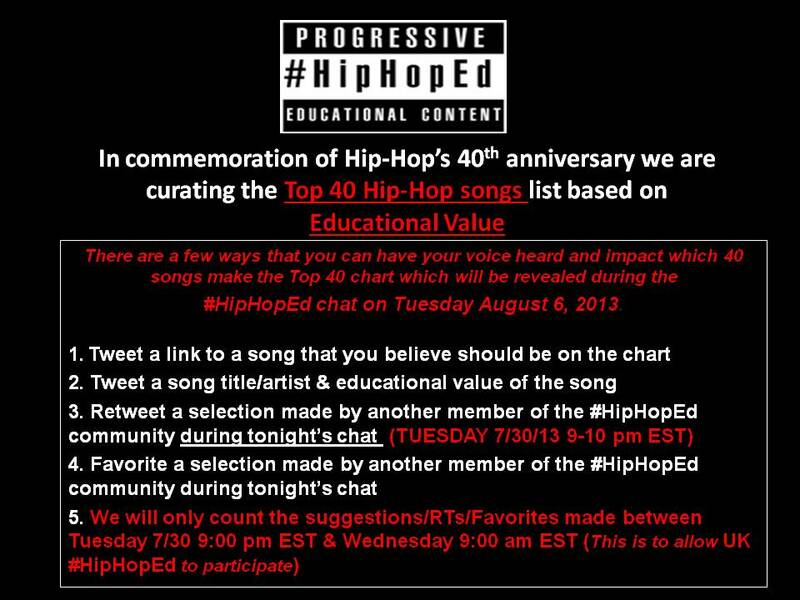 Share your thoughts to the list by tweeting us @TheRealHipHopEd. Lets take this list as an opportunity to create lessons, activities and professional development workshops together in 2018. The #HipHopEd “Profanity Free Mixtape” is a resource for educators to allow young people to hear Hip-Hop that met and or meets the musical aesthetics test of the day based on overall production, content, and delivery. The songs on this Mixtape can also serve as examples for students who believe that you cannot effectively rhyme without using profanity. In putting together the Profanity Free Mixtape, we wanted to be conscious of trying to focus on music by Artists with a level of commercial success so that students wouldn’t dismiss the Mixtape as an underground effort of Artists who never achieved mainstream success. Out of this chat, came numerous song suggestions that have been collected in one place for educators, Hip Hop aficionados and others to enjoy, share and teach with. Here is the link to #HipHopEd’s “Profanity Free” Mixtape Edcanvas, an intuitive educational media platform, that contain profanity free Hip Hop track in each of its tiles. Here is the link to #HipHopEd’s “Profanity Free” Mixtape YouTube Playlist of profanity free Hip Hop tracks. For those who don’t know, #HipHopEd is a Twitter hashtag that hosts interactive chats on a range of topics at the intersections of Hip Hop and education. These chats take place every Tuesday from 9pm to 10pm EST. Unlike many other educational Twitter chats, #HipHopEd embraces the freestyle, the cypher and inclusion of everyone in attendance. Timothy Jones (@tdj6899) serves as the Master of Ceremony, tweeting out the week’s topic on Tuesday mornings, inviting special guests and community members. #HipHopEd was created by two top tier leading educators, Brandon Frame (@brandonframe) and Dr. Christopher Emdin (@chrisemdin). #HipHopEd has organically grown into a significant community, mission and movement, intertwining and advancing education and Hip Hop simultaneously. The community’s response to #HipHopEd was so overwhelmingly positive and enthusiastic that other participants and leaders were brought into #HipHopEd’s leadership team. 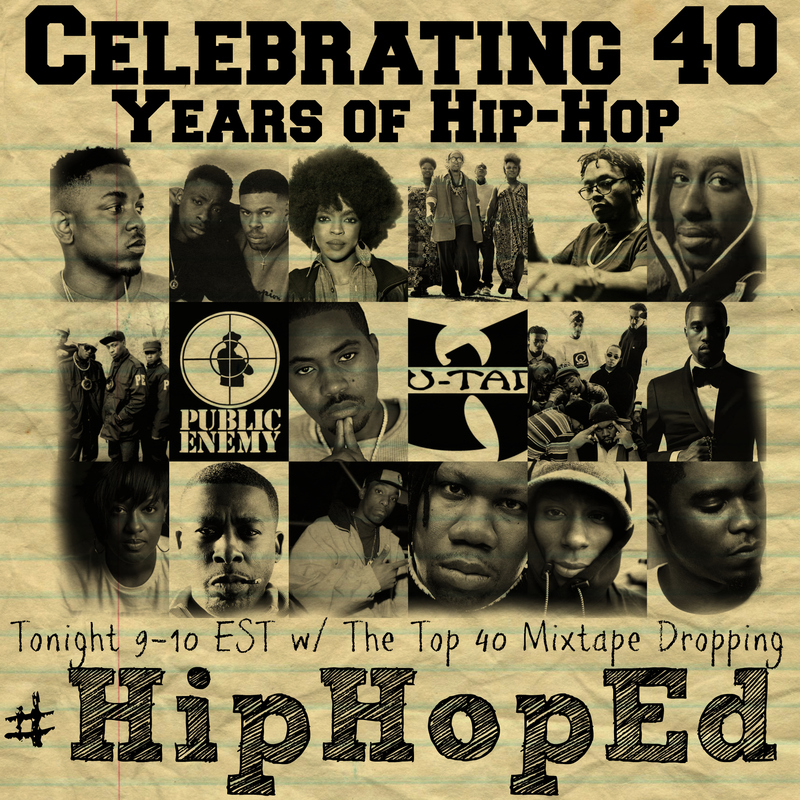 Make sure you get involved with #HipHopEd and come through the weekly Tuesday night chats from 9pm to 10pm EST. Alright ya’ll, it’s time to get it! Let’s keep building!